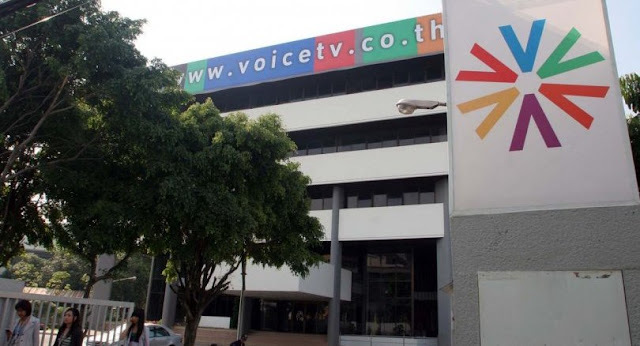 March 29, 2017 (Joseph Thomas - NEO) - Recently, Thailand-based media platform, Voice TV, faced a seven day ban after violating licencing agreements and multiple counts of misconduct. Various articles, including those published by local English-language newspaper, The Nation, would portray the incident as a crackdown on "freedom of expression" and "media freedom." 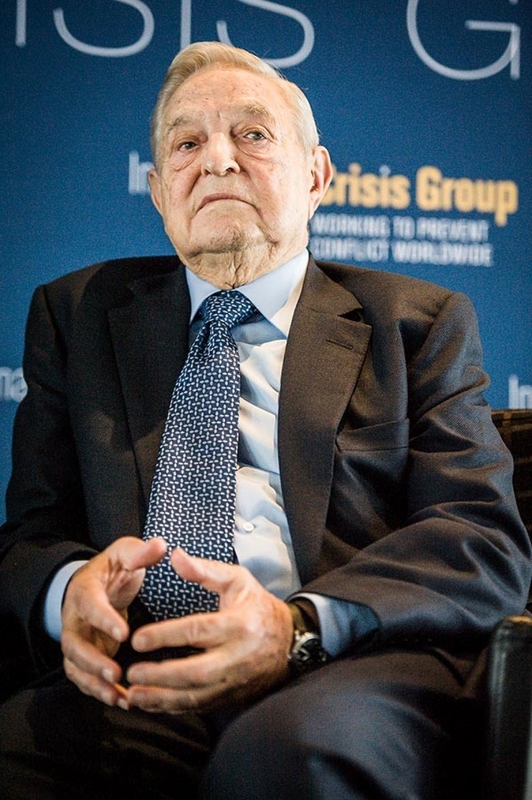 The Thai Journalists Association is openly associated with the US State Department, EU, and corporate foundation funded IFEX and the similarly foreign-funded Southeast Asian Press Alliance (SEAPA), the latter of which also receives funding from convicted financial criminal George Soros' Open Society foundation. Across their pages are a myriad of politically-motivated, one-sided and intentionally skewed stories drafted in support of various opposition fronts across Southeast Asia attempting to undermine or overthrow political orders targeted by US and European special interests. IFEX, for example, also published a passionate defence of Somyot Prueksakasemsuk, a pro-Shianwatra propagandist who published a magazine titled, "The Voice of Taksin," in which regular calls for violence and threats of terrorism were made and even a list of judges who ruled against Shinawatra was posted along with their addresses and family members' names. Somyot Prueksakasemsuk is clearly a criminal who abused and hid behind "free speech" to call for criminal acts that, in 2009 and 2010, were demonstrably carried out at the cost of human lives and millions of dollars worth of property damage. IFEX, instead of mentioning this, portrays him as an activist wrongly imprisoned for simply exercising "free speech." These very same organisations decrying alleged crackdowns on media freedom remained silent, for instance, during the 2013-2014 street protests organised against Shinawatra's government in which Shinawatra's supporters regularly targeted, maimed and killed unarmed protesters in the streets with assault rifles, hand grenades and 40mm grenade launchers. Twenty would die and many more would be injured, while these supposed "rights advocates" either ignored the escalating violence, or even attempted to justify it. Also omitted from recent reports regarding Voice TV is the fact that the media platform's owners are the Shinawatras, and Thaksin Shinawatra himself. Shinawatra while in power between 2001 and 2006 carried out a brutal campaign of violence and intimidation against the media in Thailand. He also oversaw a politically motivated "war on drugs" that left nearly 3,000 people extrajudicially executed in the streets. After being ousted from power in 2006, Shinawatra resorted to street protests, terrorism and targeted assassinations in his bid to seize back power. In 2009 and again in 2010, he would place large mobs in the streets resulting in arson and mass murder. Despite holding a long record of despotism and deplorable corruption and violence, Shinawatra enjoys political support from the United States and Europe where he is allowed to freely travel, give talks and associate with the special interests supporting both him directly, and his political proxies, including disingenuous "rights advocacy" groups lobbying for him under the cover of defending human rights, free speech and media freedom.